Dedicated to individual growth and the global flowering of consciousness, The Chapel of Sacred Arts was created to share, teach, inspire and serve. Our intention is to honor diversity and individuality, but most importantly honor the wholesome unity that we create when we all come together. 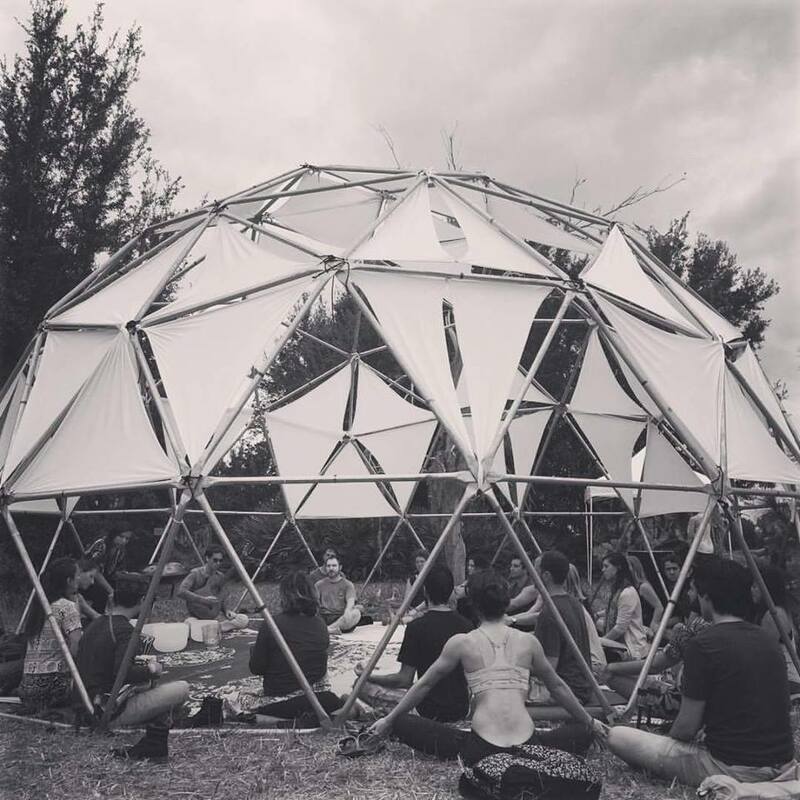 To help create this space, Crystal Bowl Meditations, Breathwork, Kirtan, Dance and a wide variety of Yoga workshops are offered. 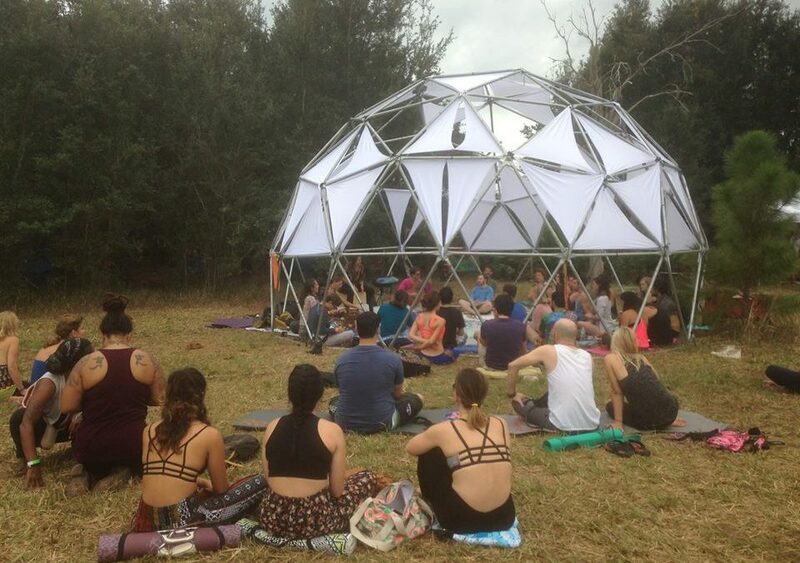 The Chapel of Sacred Art is adjacent to Meditation Mount, home to Zen Awakening’s 24-foot Geodesic Dome and a space of support and love.